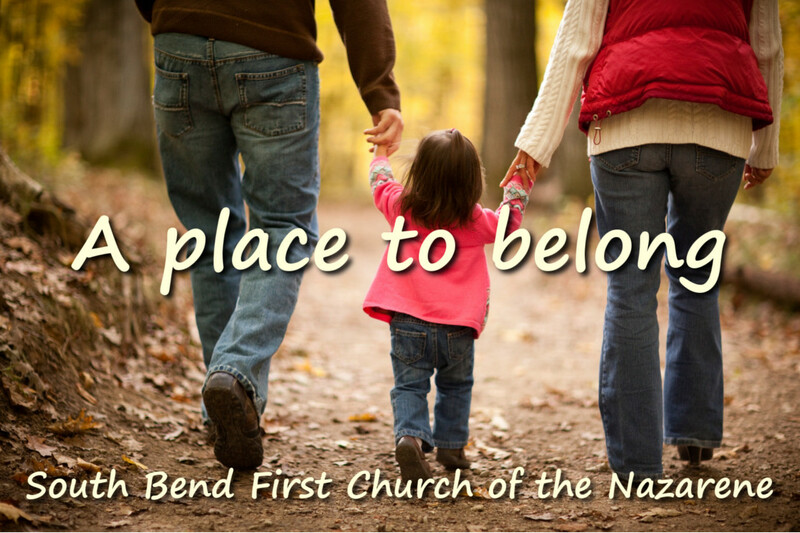 South Bend First Church of the Nazarene stands firmly in the Wesleyan-Arminian tradition of the Church History. The denomination of which we’re apart grew out of the Methodist church at the turn of the 20th We affirm the basic tenets of the Christian faith as contained within the Apostle’s Creed. The following “Core Values” explain our heart and our mission. As members of the Church, we join with all true believers in proclaiming the Lordship of Jesus Christ. We are especially called to preach holiness and to remain faithful to the principal Wesleyan-Holiness teachings: God’s prevenient grace and the means of grace, repentance, faith, the new birth, justification, entire sanctification, assurance, the Christian community and its disciplines, and the perfection of love. God, who is holy, calls us to a life of holiness. We believe that the Holy Spirit seeks to do in us a second work of grace, called by various terms including “entire sanctification” and “baptism with the Holy Spirit,” cleansing us from all sin, renewing us in the image of God, empowering us to love God and our neighbors, and producing in us the character of Christ. We are a sent people, responding to Christ’s call and empowered by the Holy Spirit to go into all the world, witnessing to the Lordship of Christ and participating with God in the building of the Church, worshiping, evangelizing, discipling, and preparing for service.